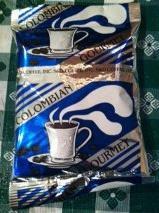 A premium blend of Central and South America's finest beans results in a delicious, balanced cup of coffee. 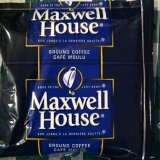 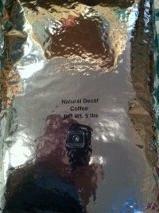 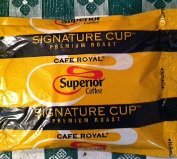 Mild with a rich aroma, pleasant taste and smooth, full body. 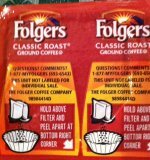 Folgers Classic Roast is made from Mountain Grown® beans, the world’s richest and most aromatic. 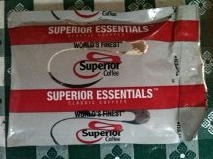 The Best Part of Wakin’ Up™ for more than 150 years. 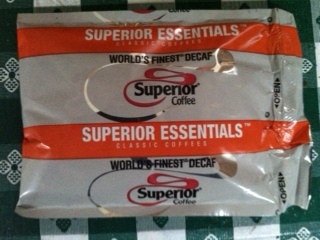 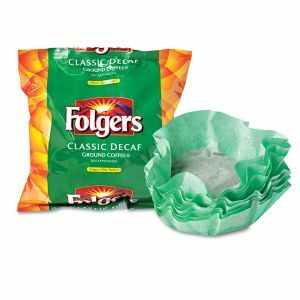 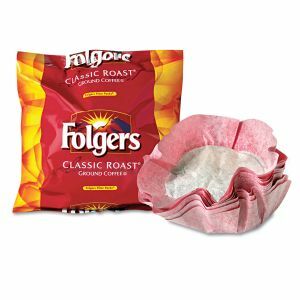 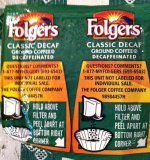 Folgers Classic Roast Filter Pack is made from Mountain Grown® beans, the world’s richest and most aromatic. 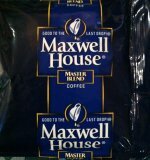 The Best Part of Wakin’ Up™ for more than 150 years.